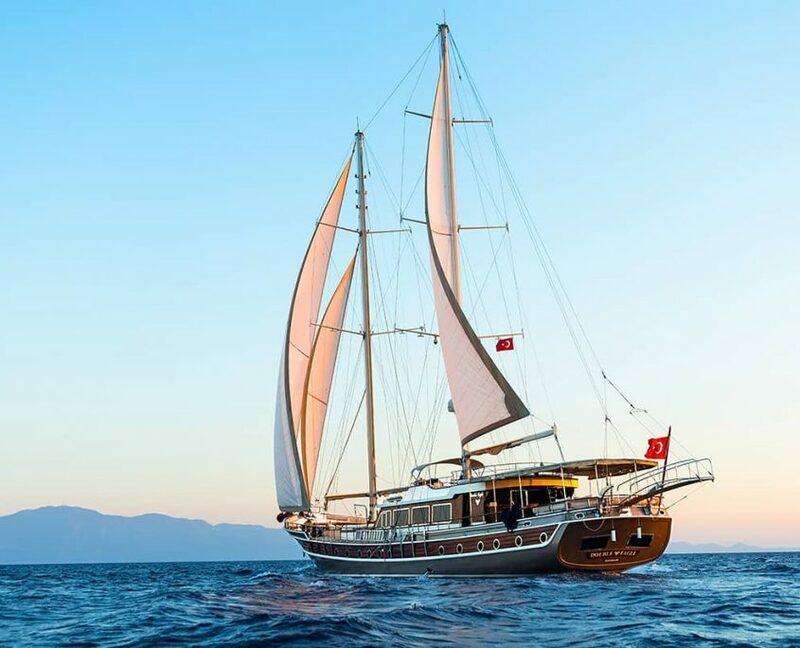 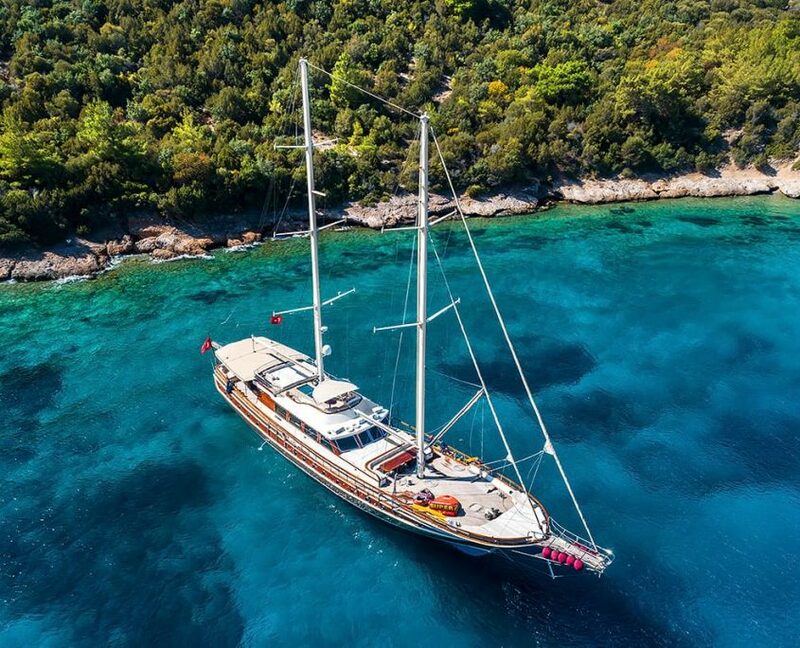 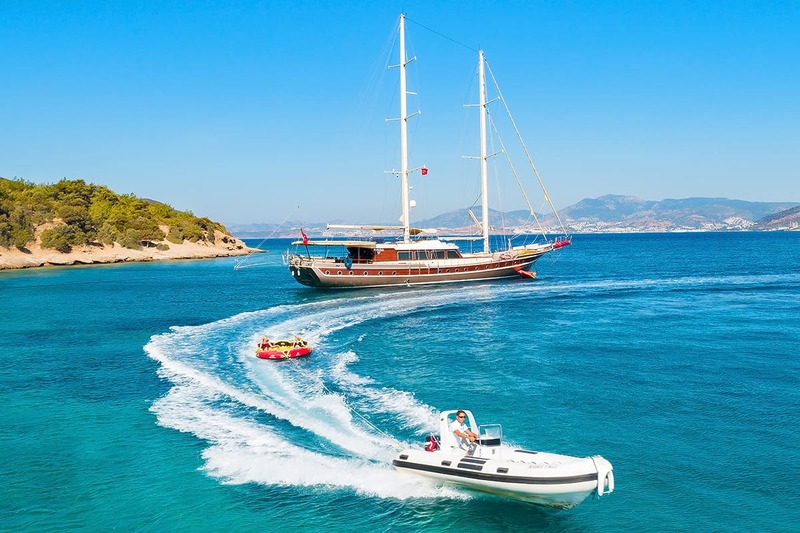 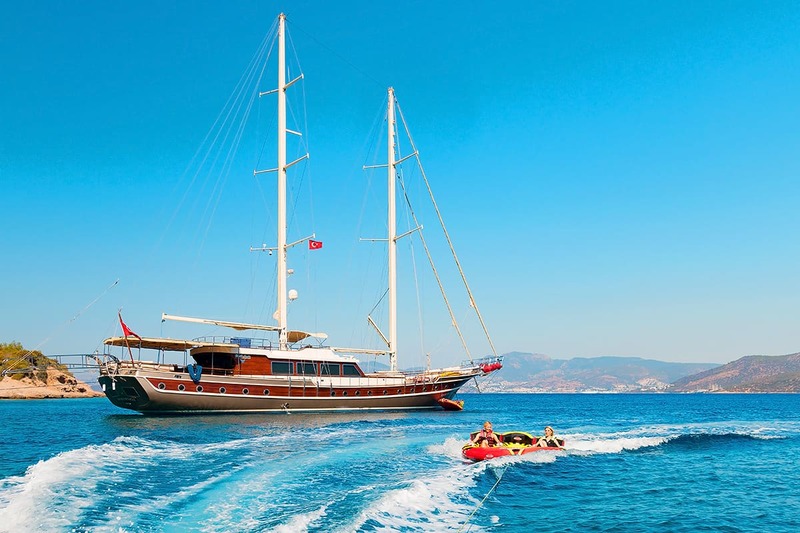 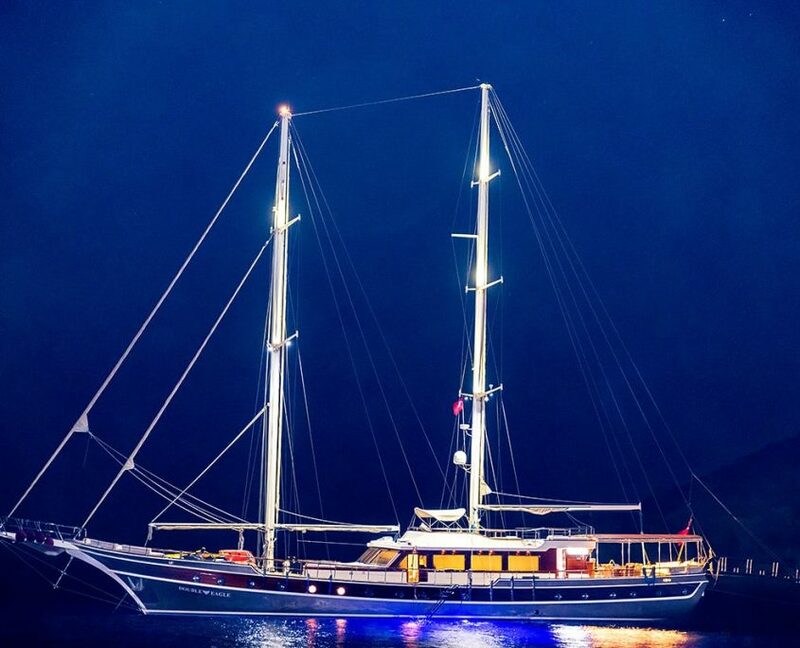 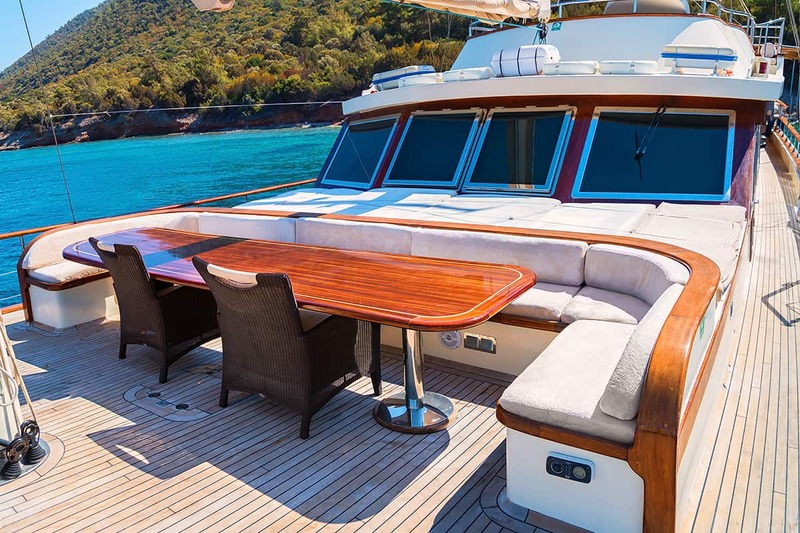 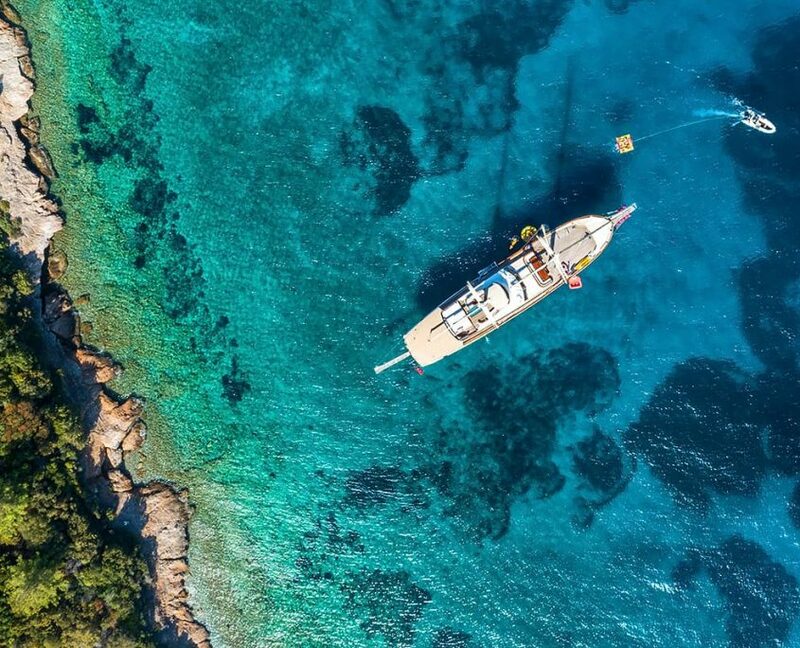 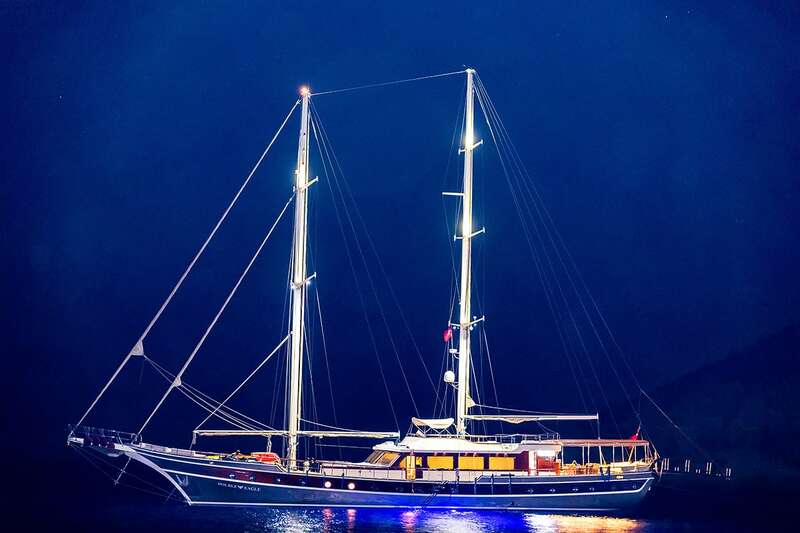 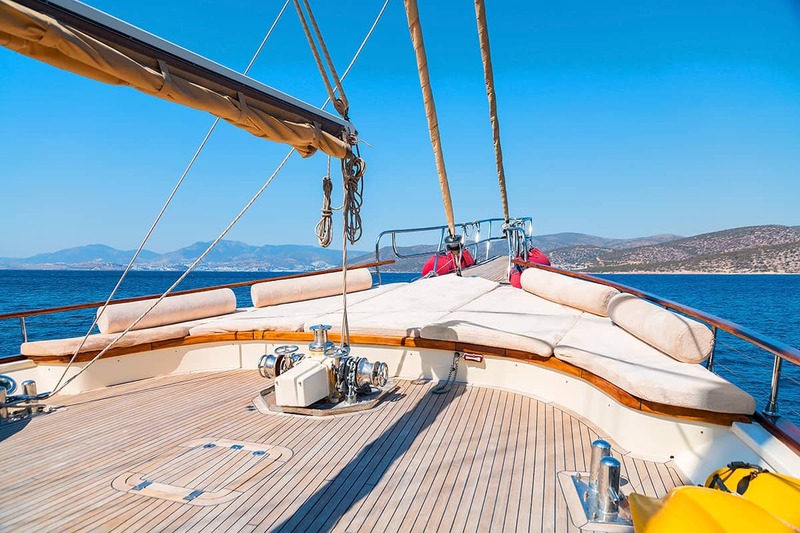 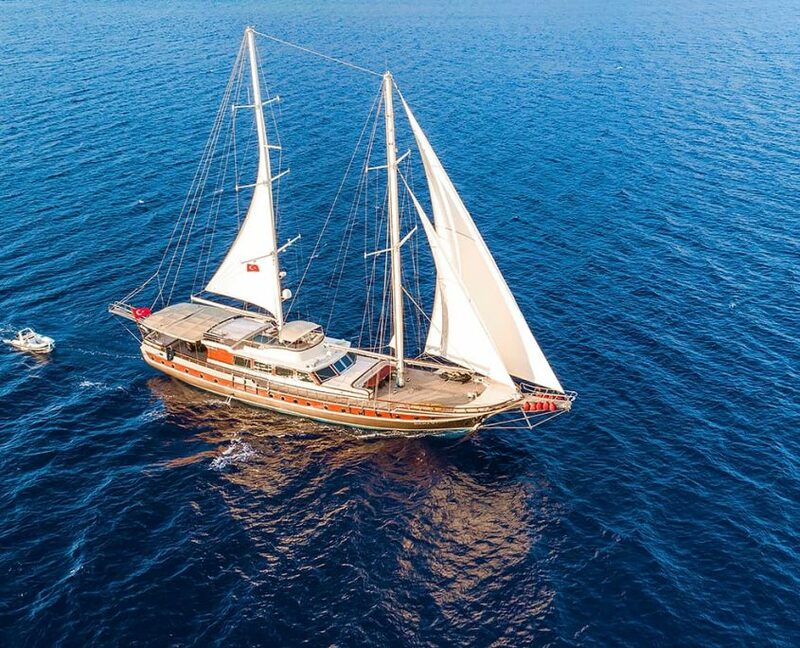 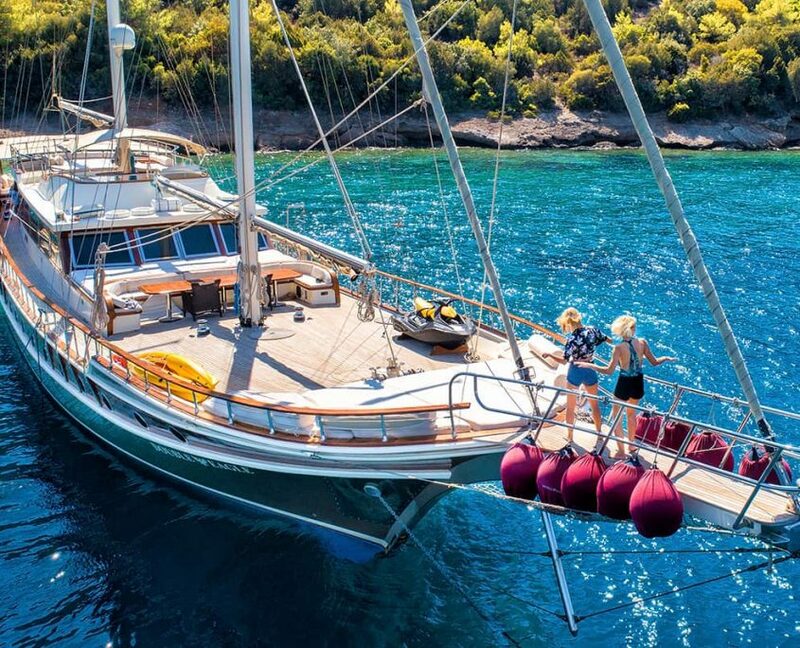 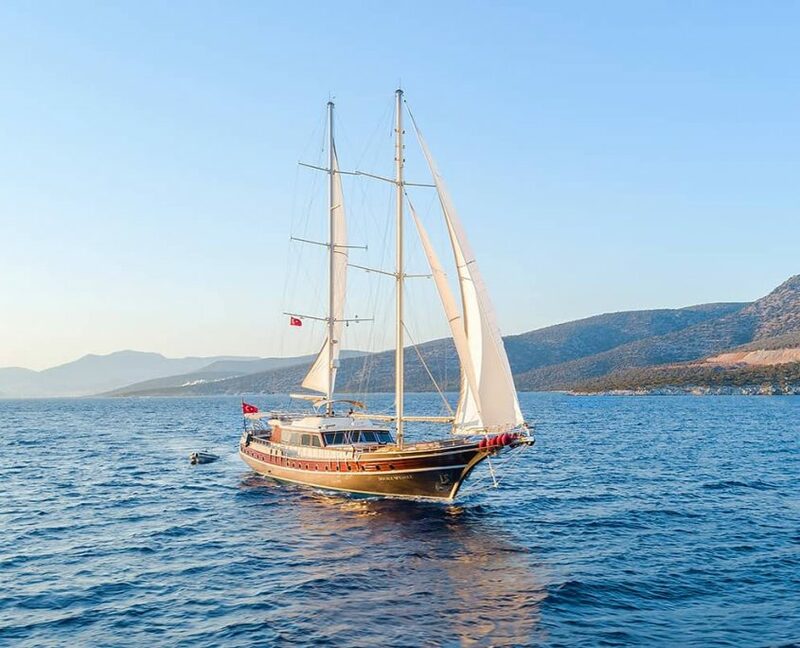 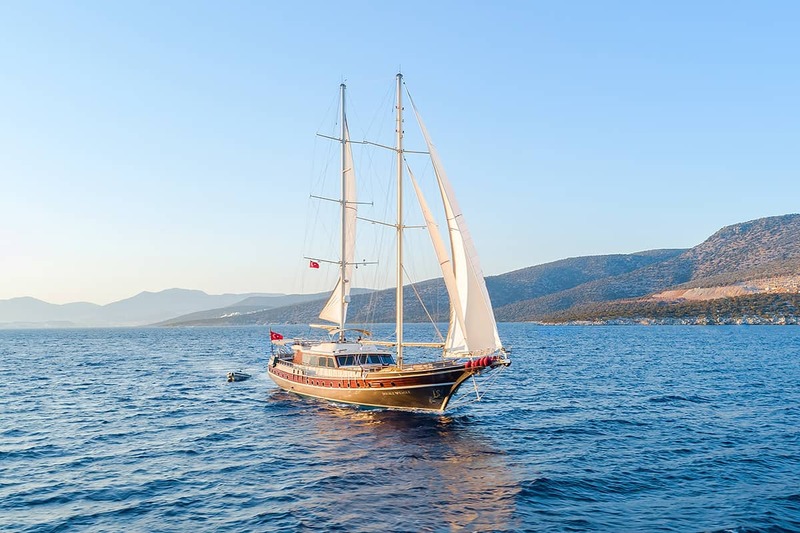 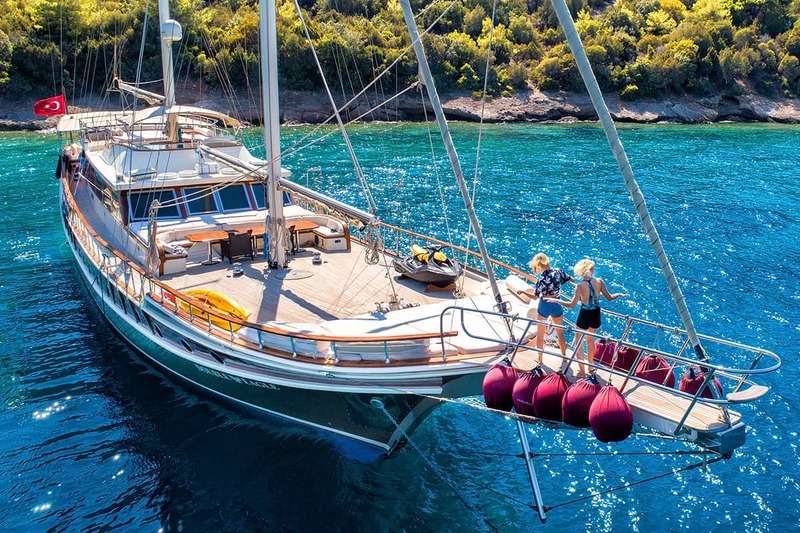 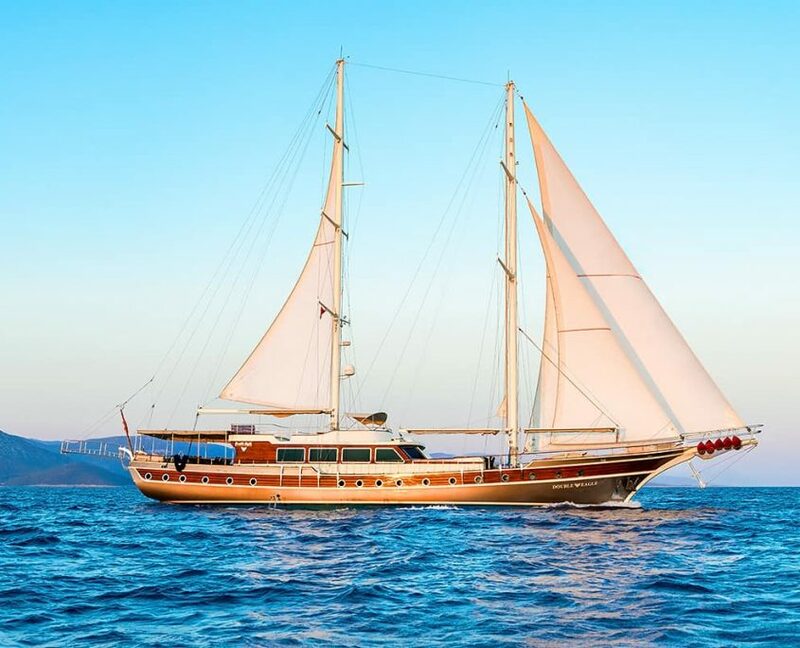 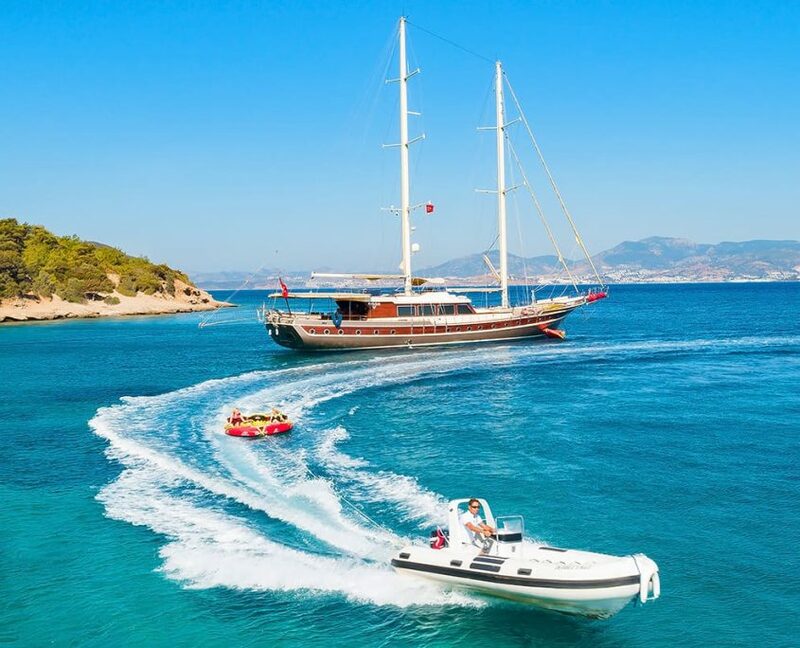 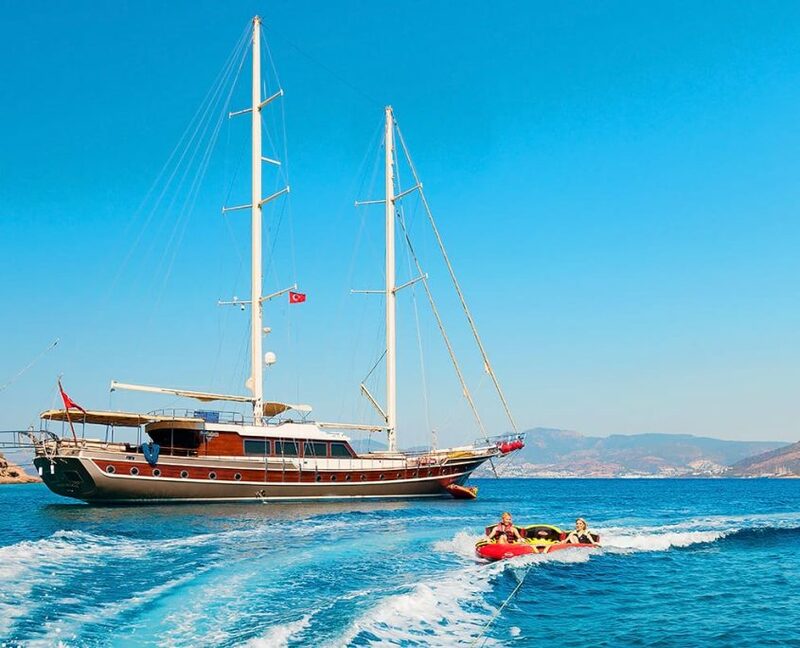 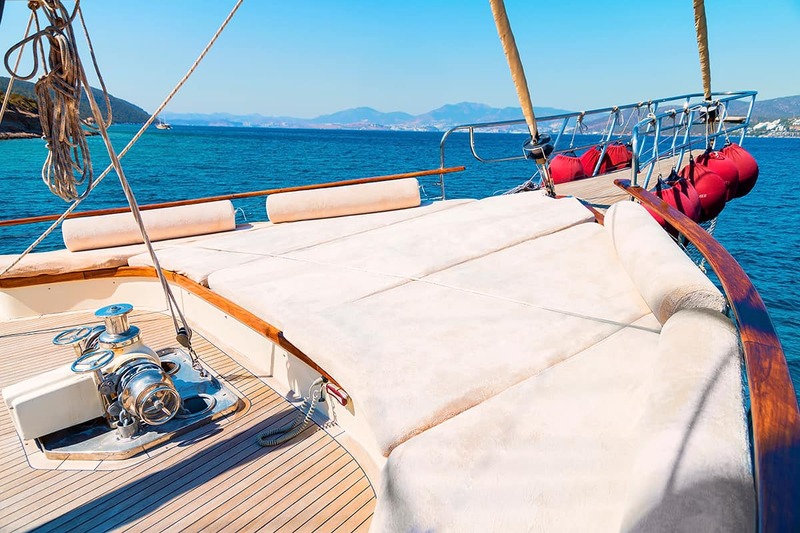 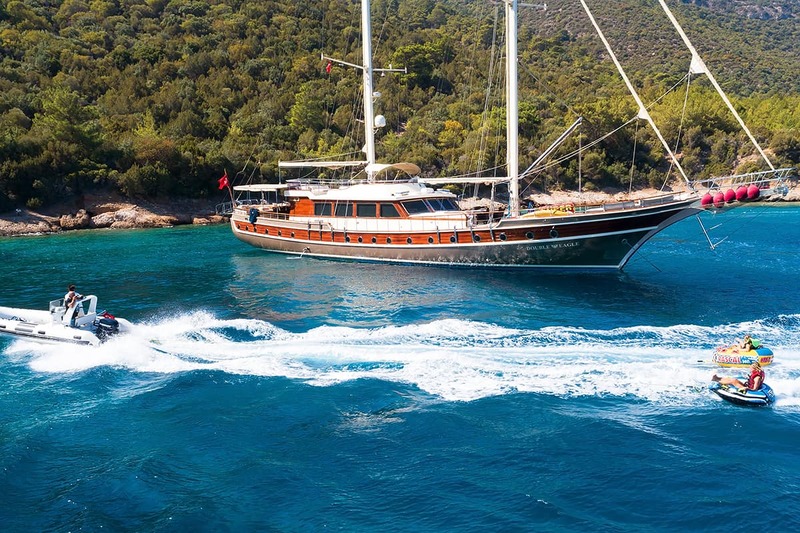 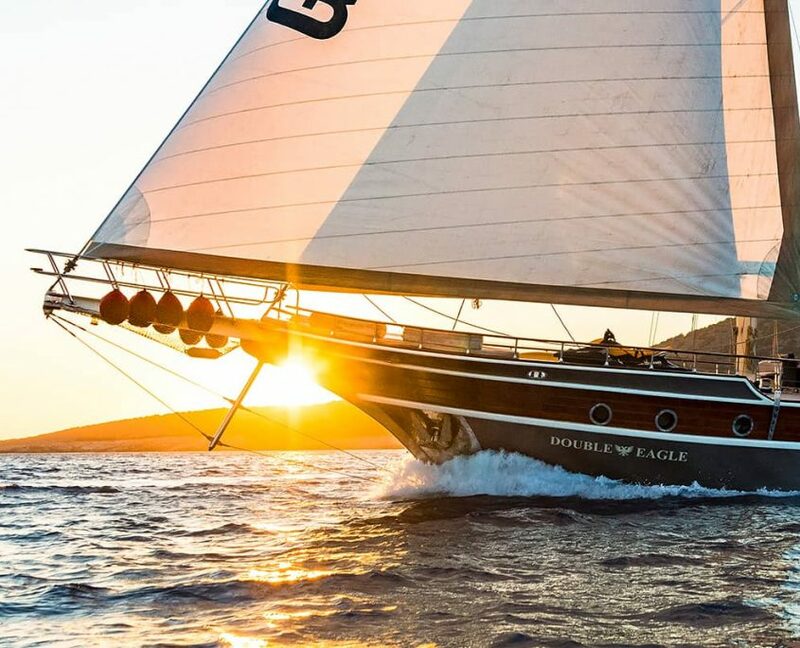 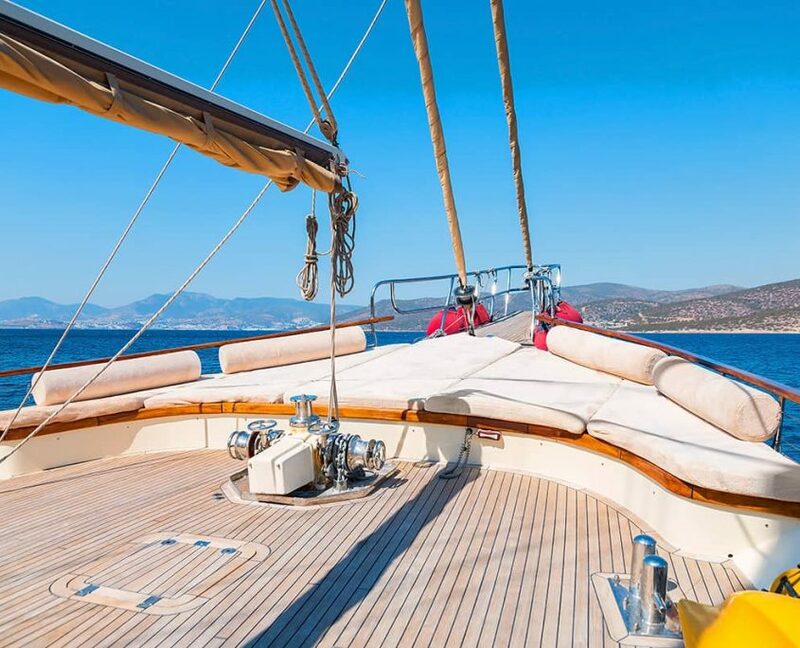 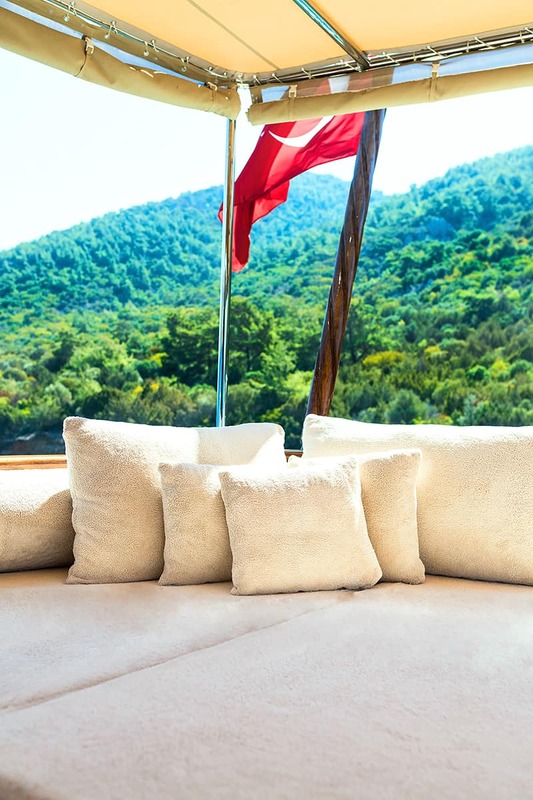 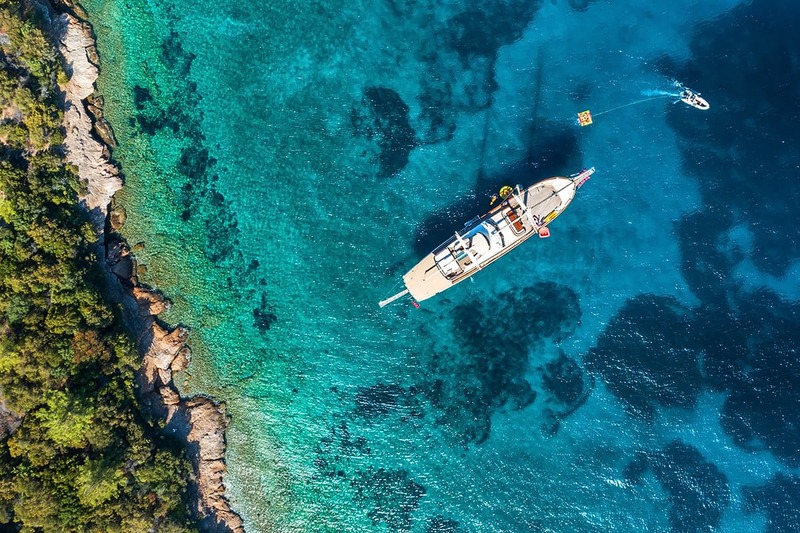 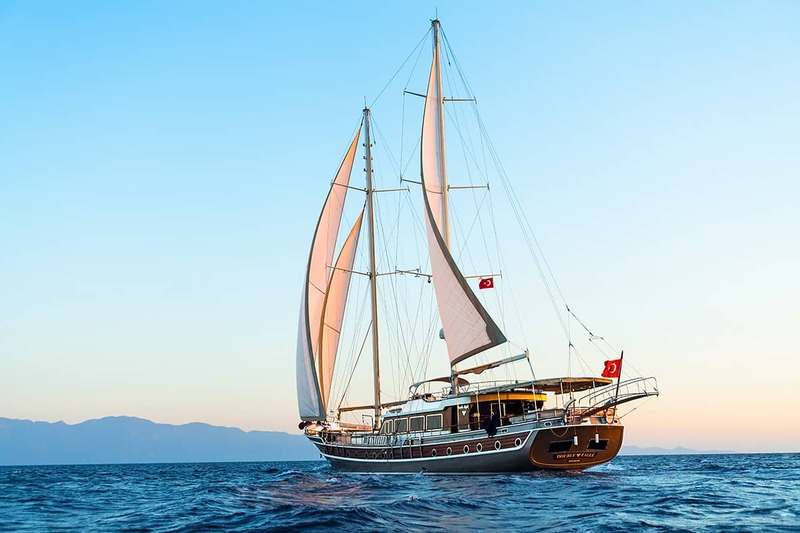 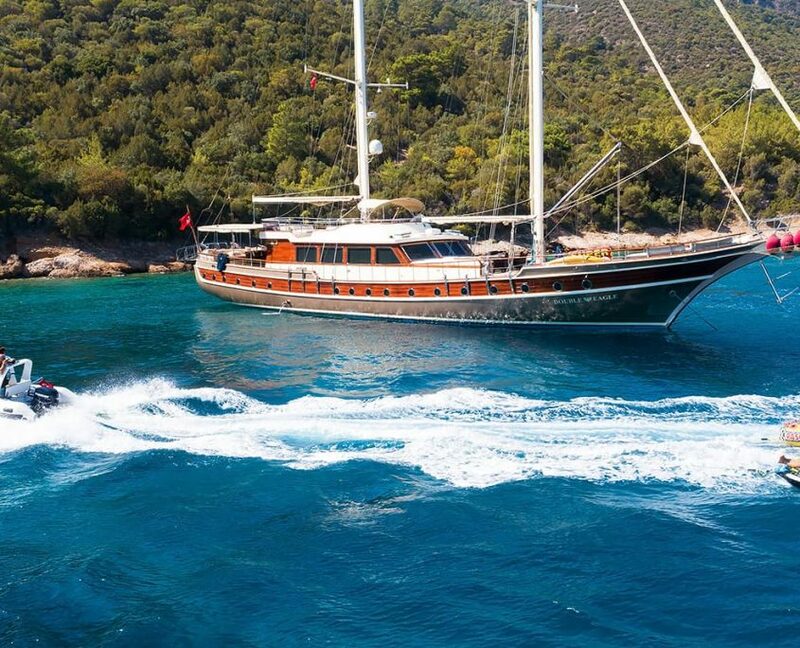 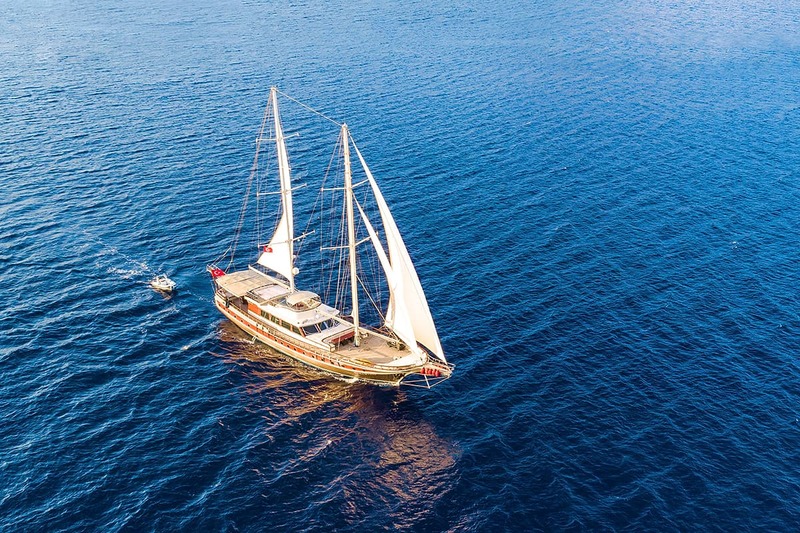 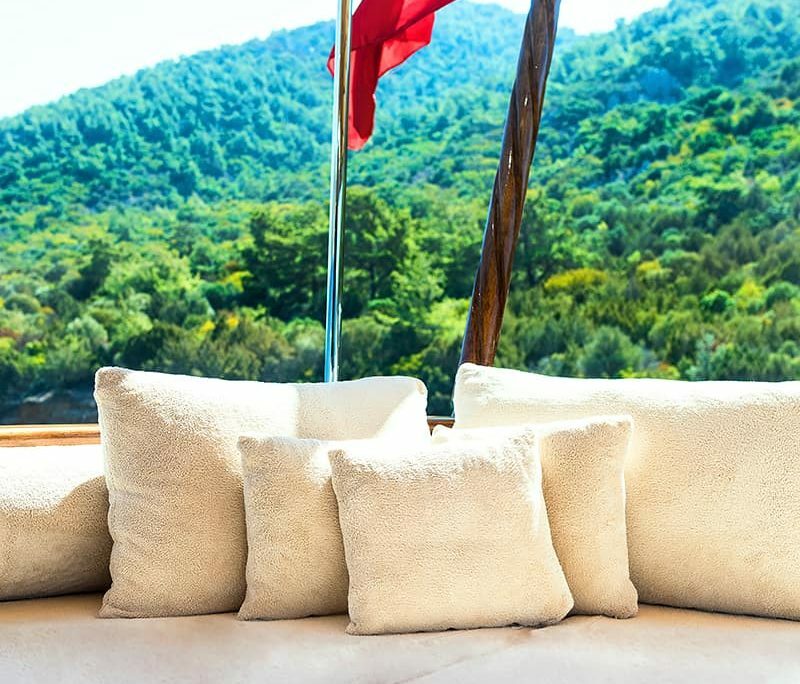 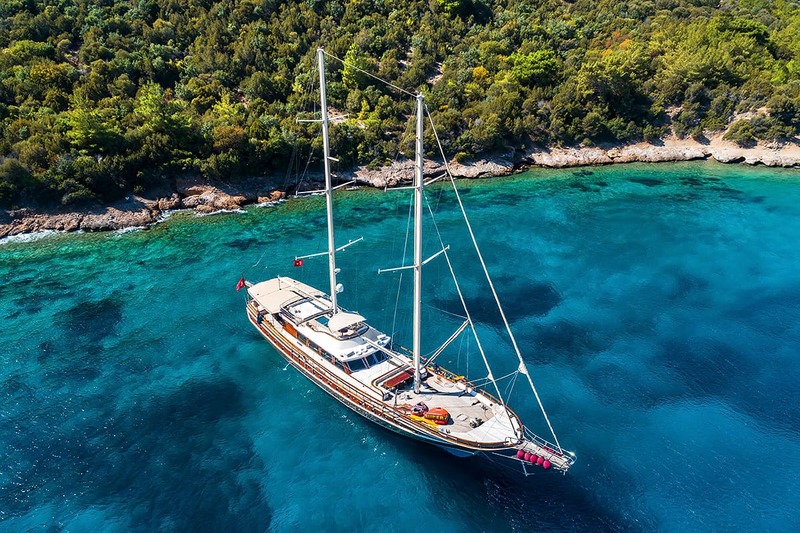 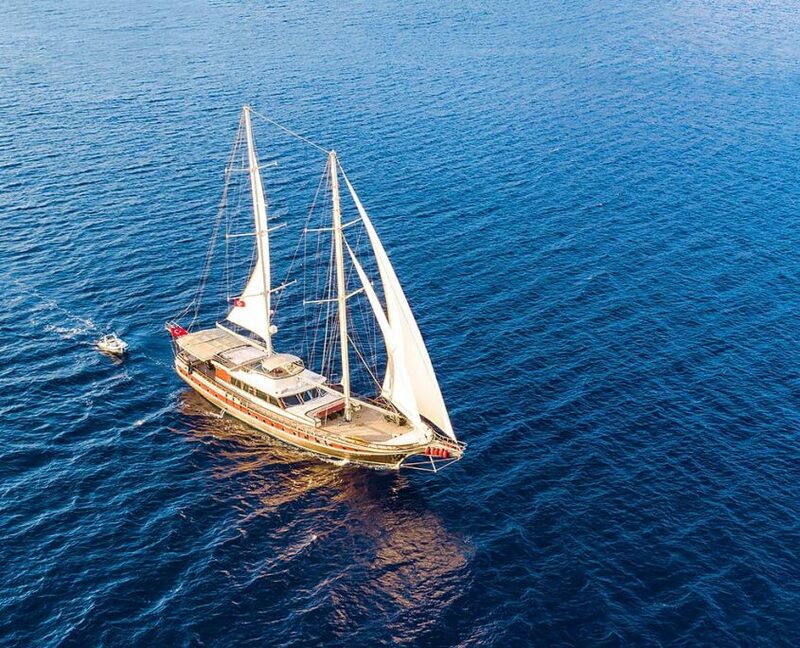 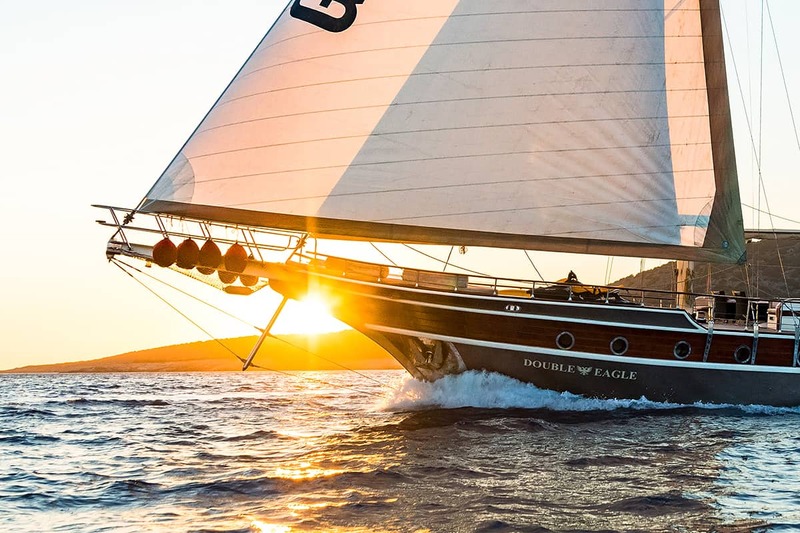 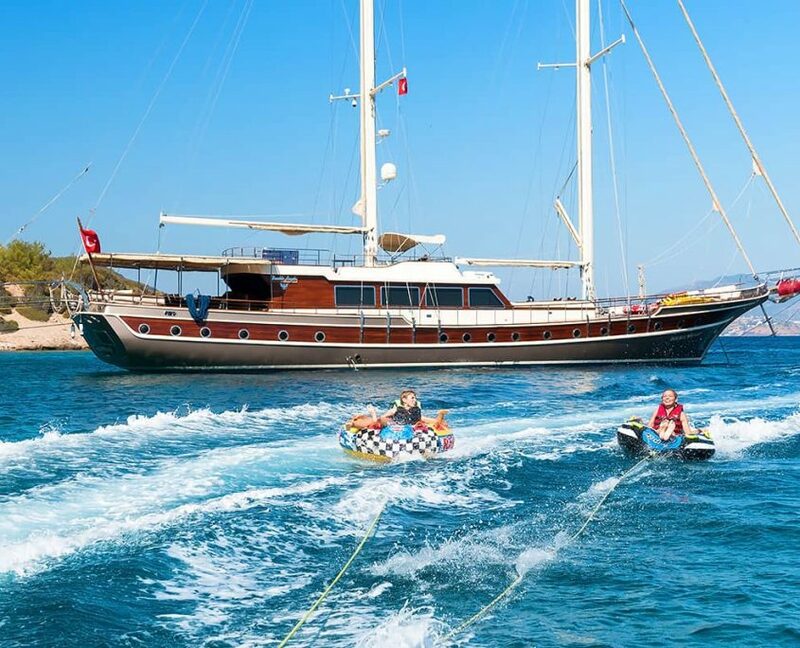 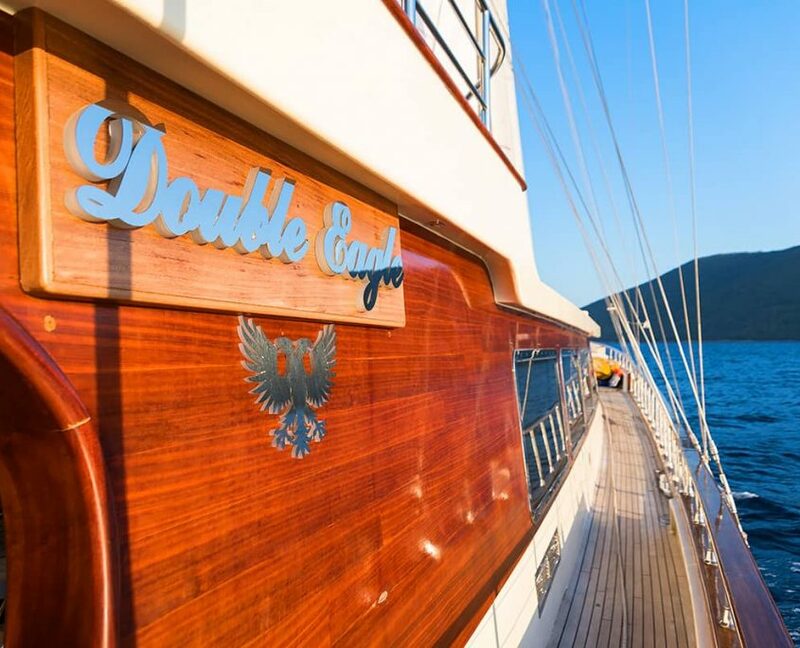 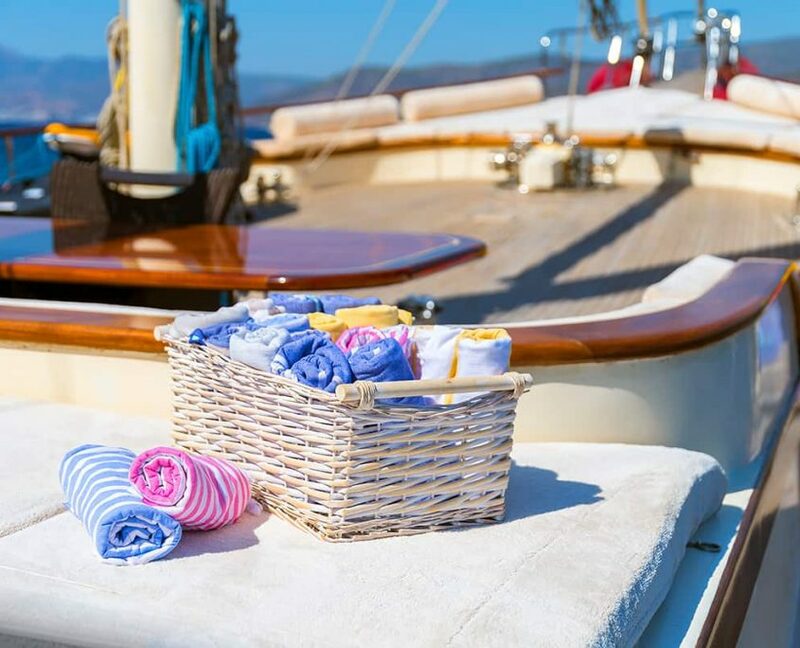 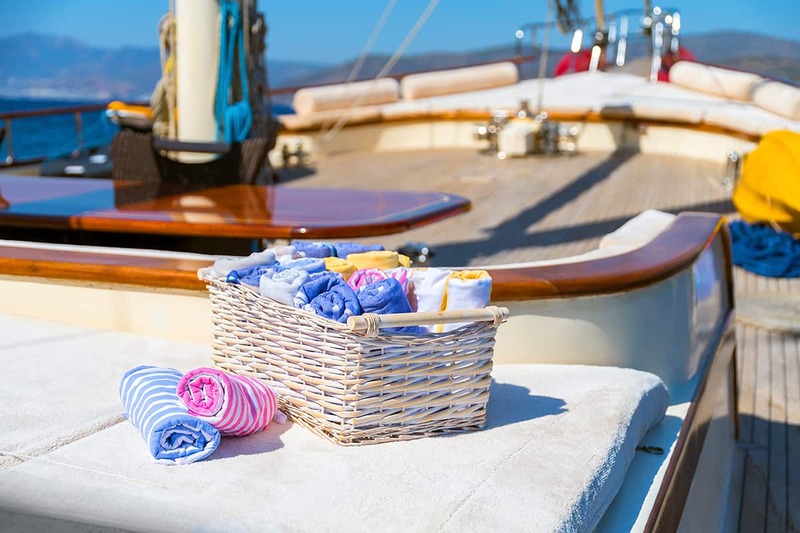 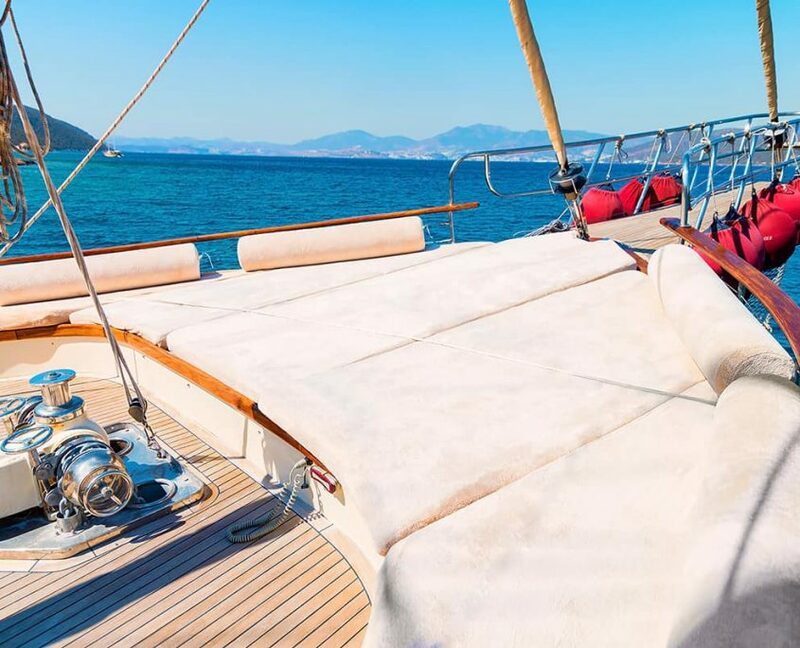 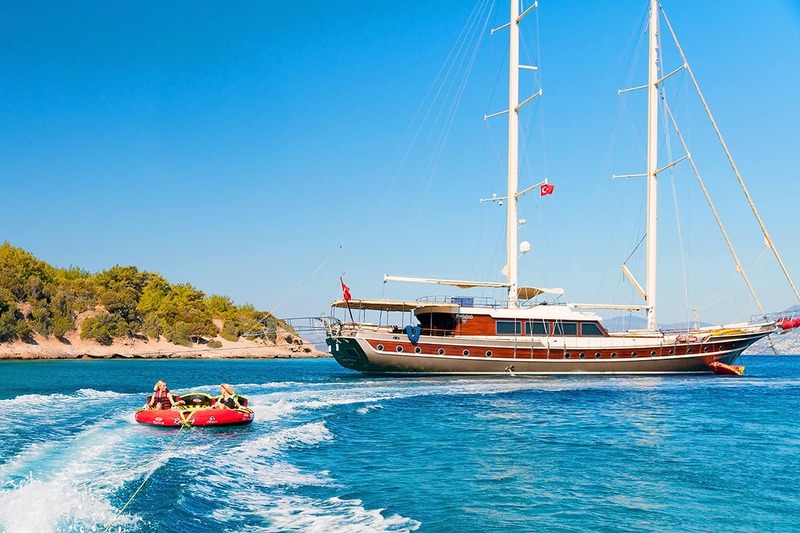 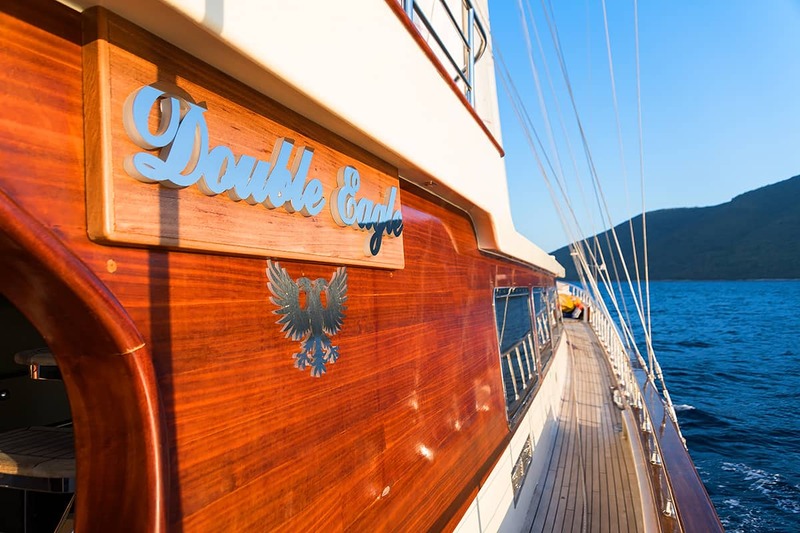 Gulet Double Eagle is ultra luxury gulet yacht. 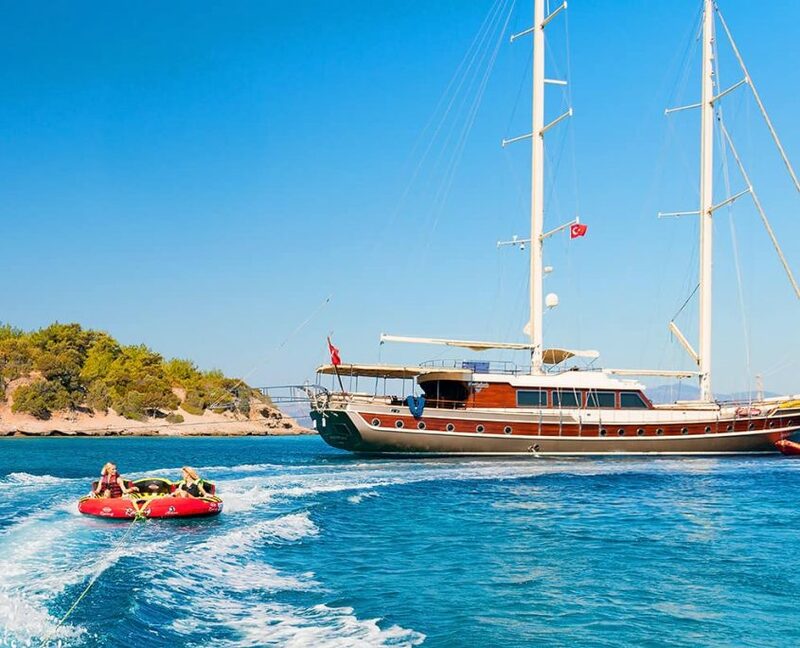 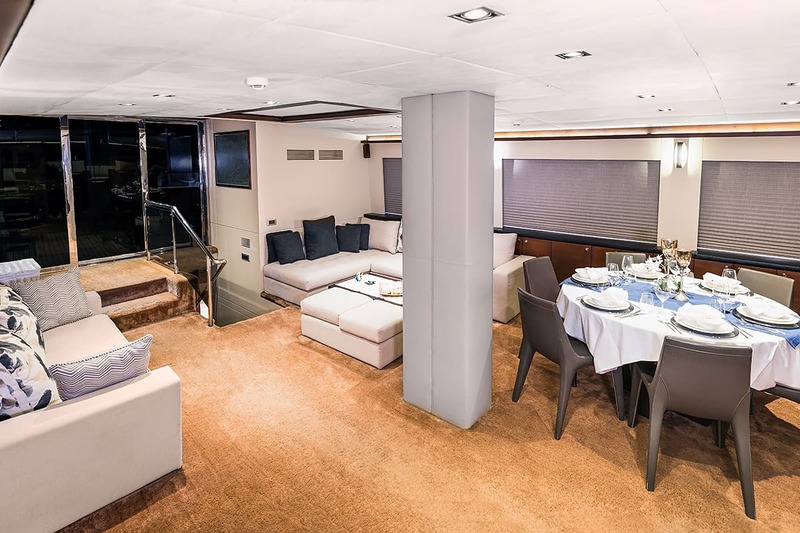 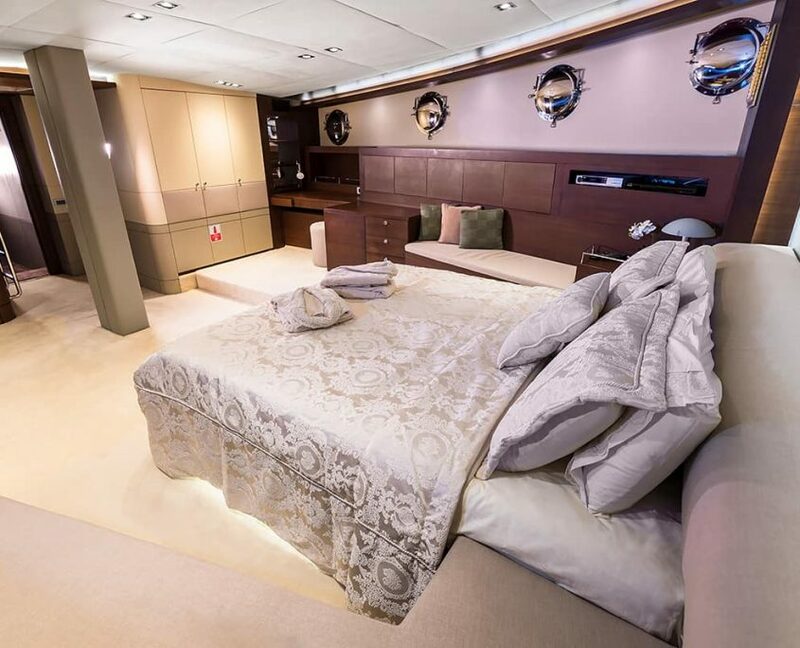 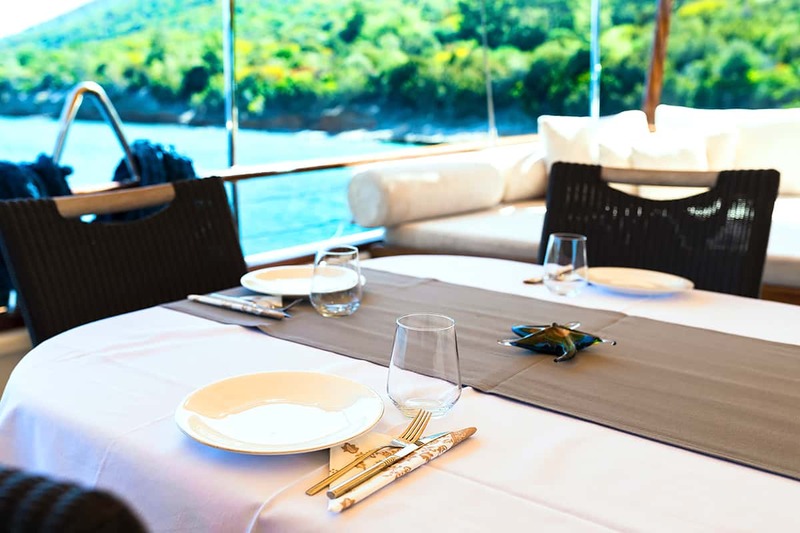 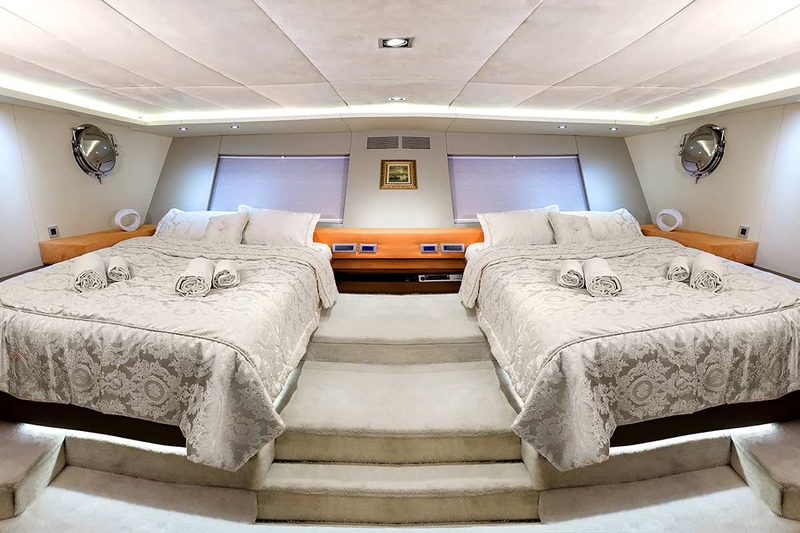 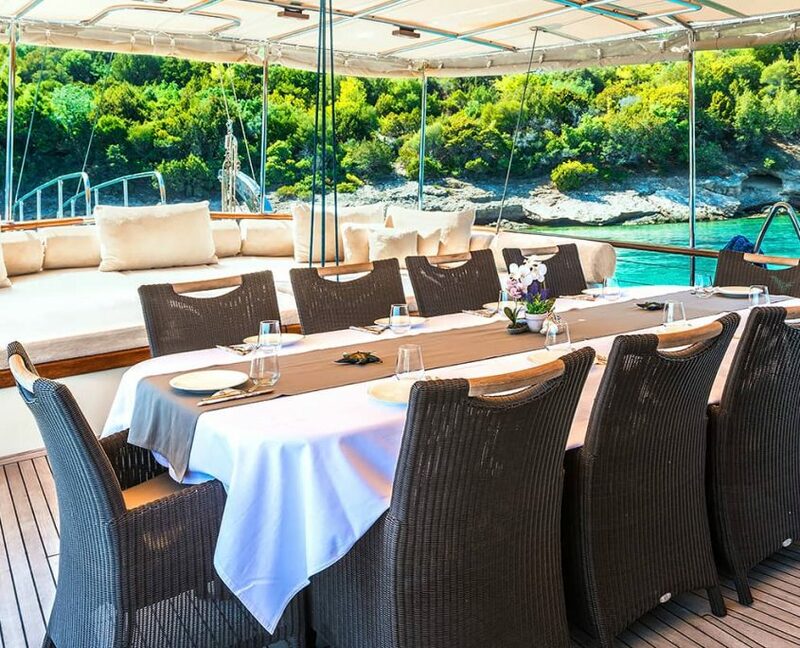 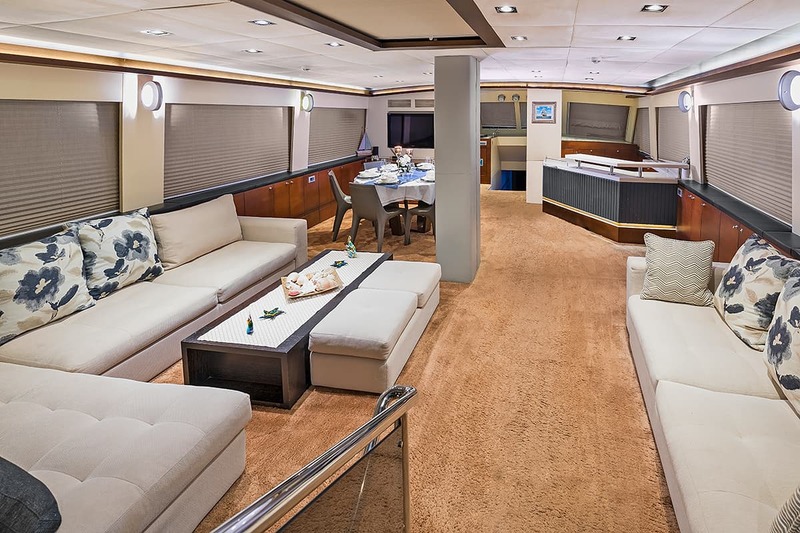 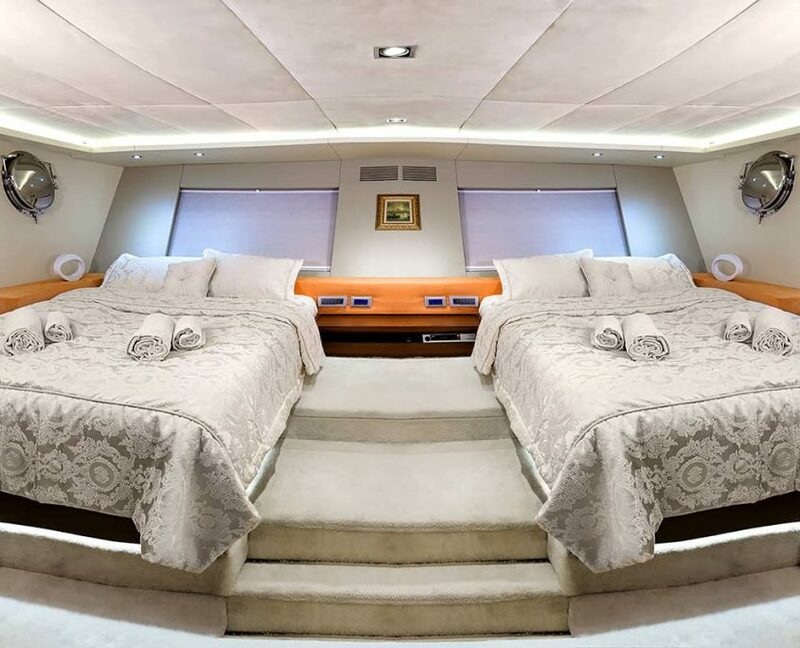 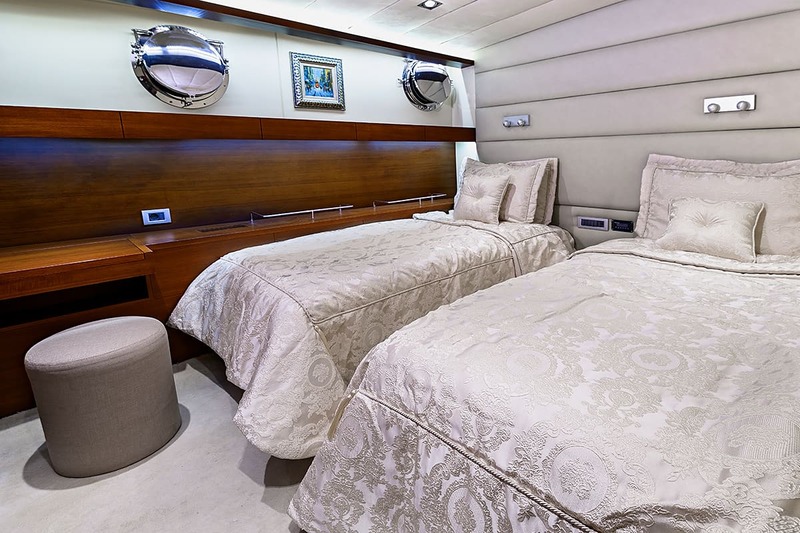 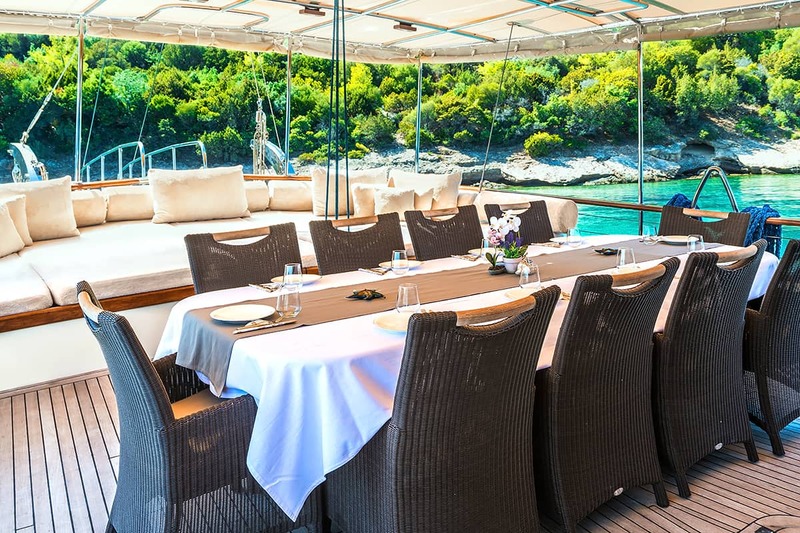 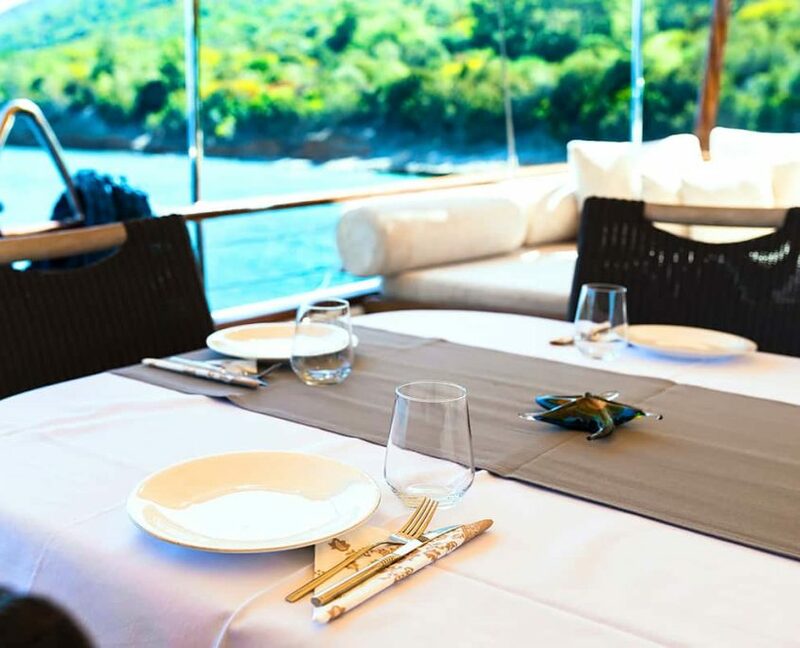 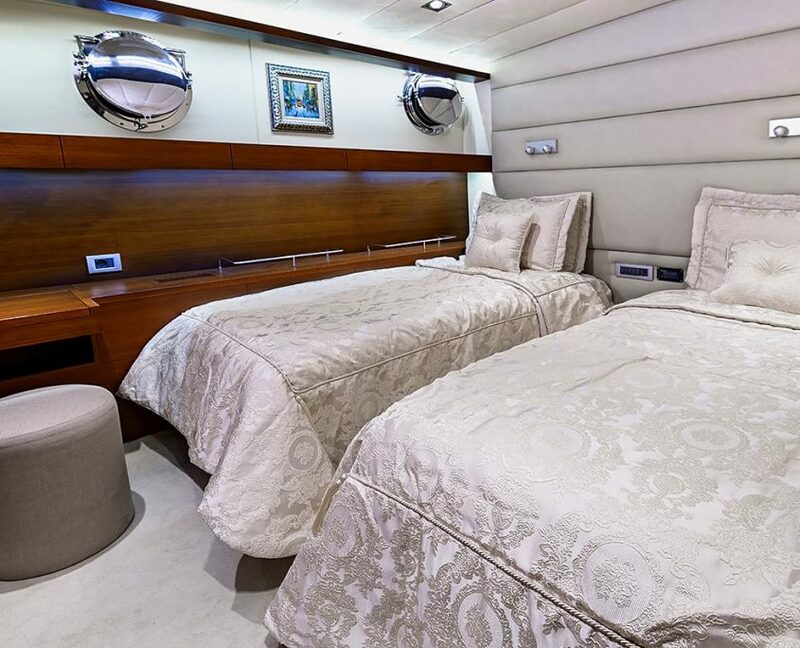 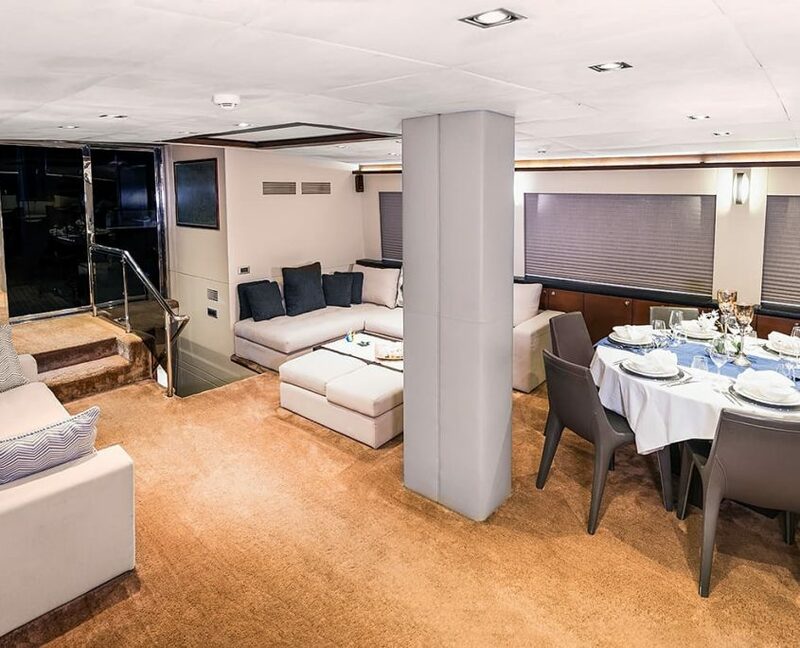 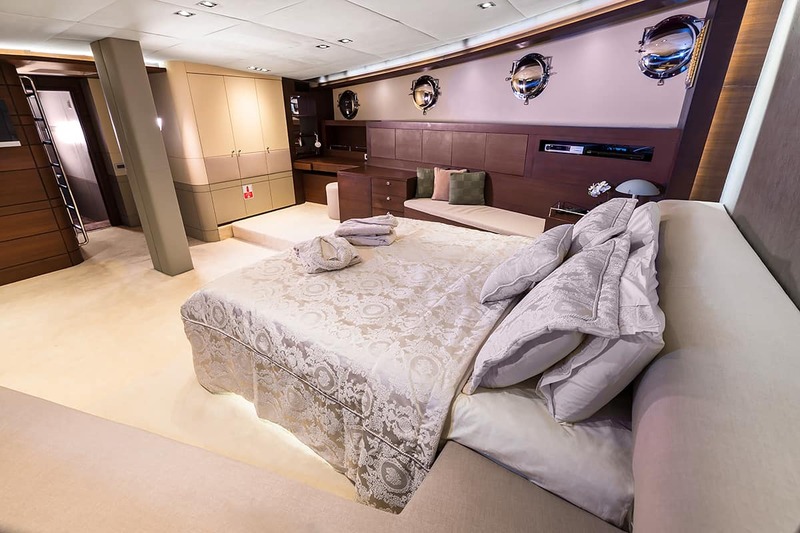 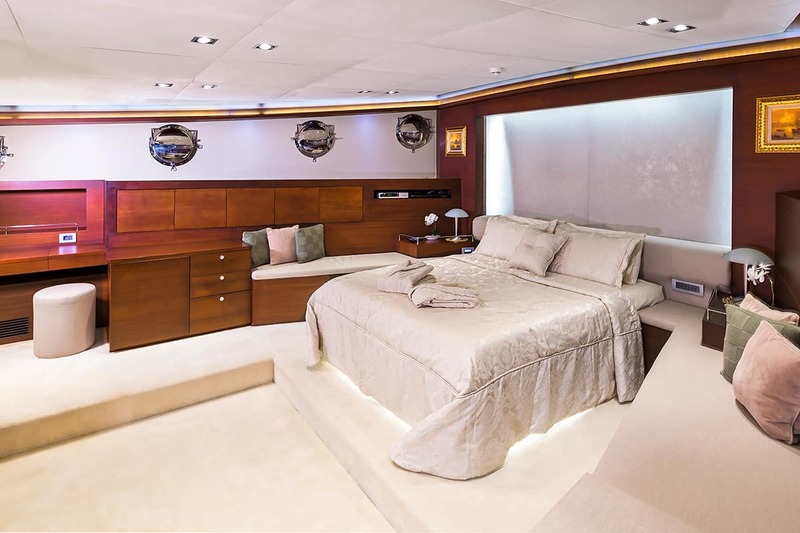 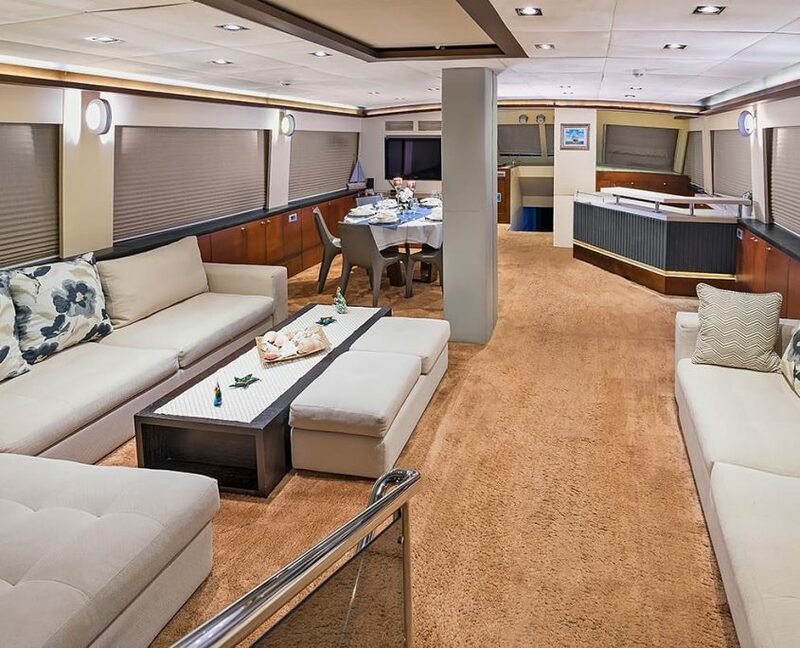 With its 39 meters, it can accommodate 12 guests in 5 cabins. 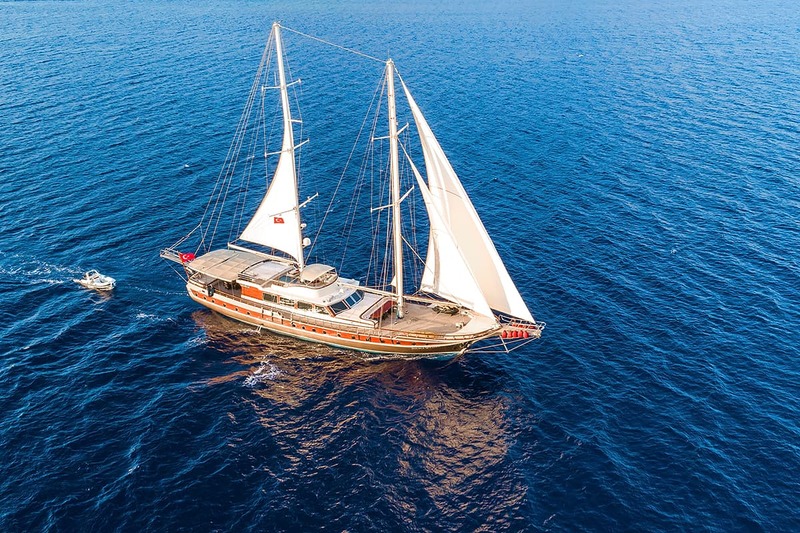 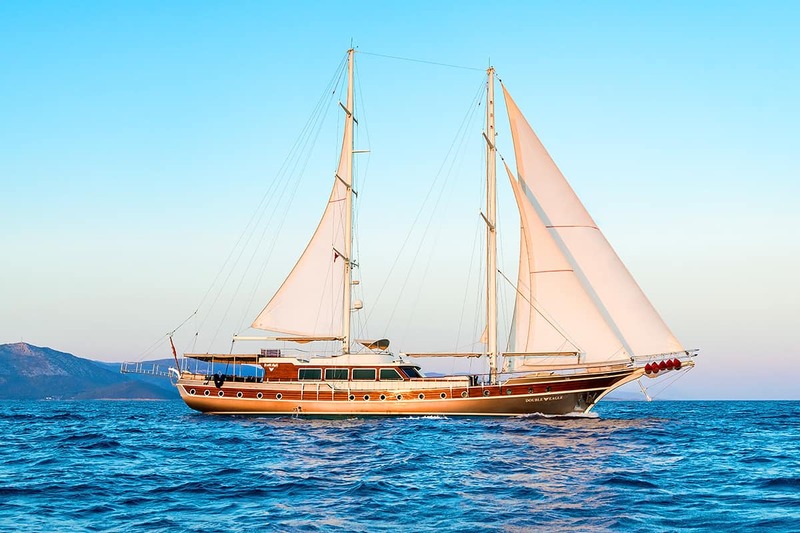 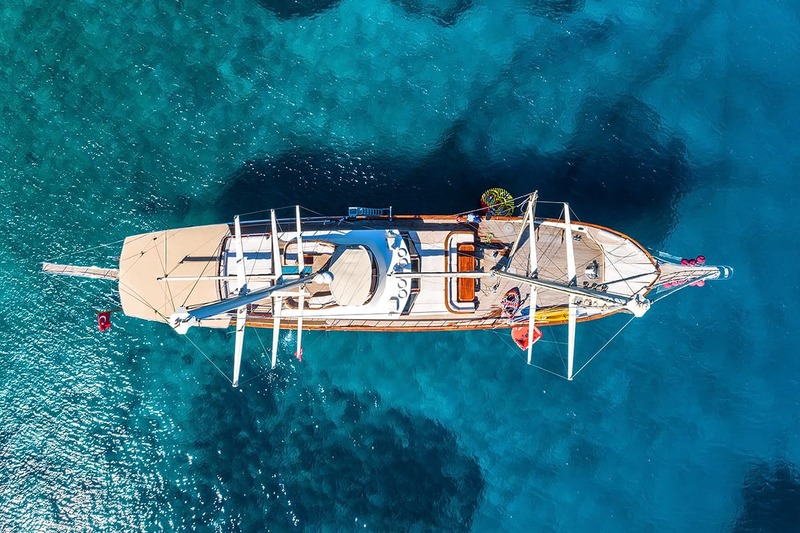 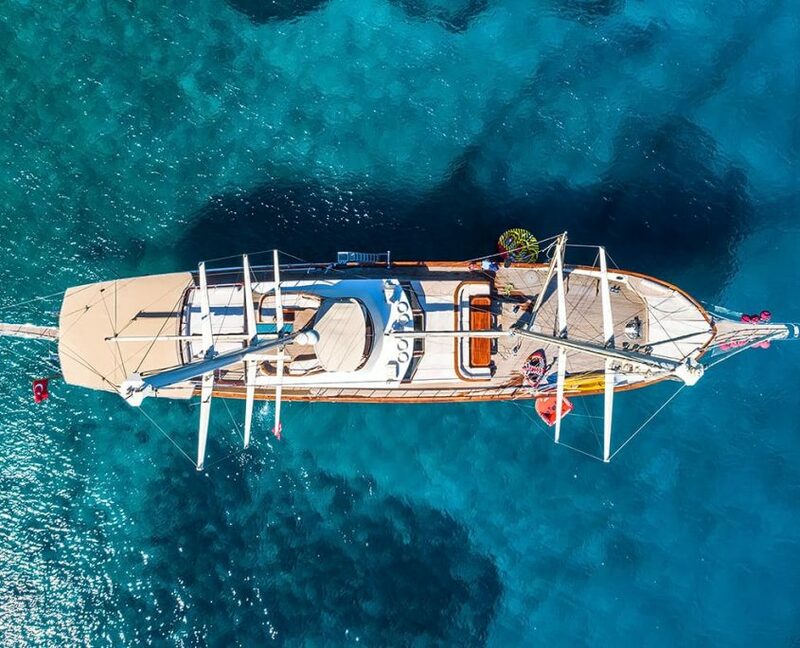 Gulet was built in 2010 and was refitted in 2015. 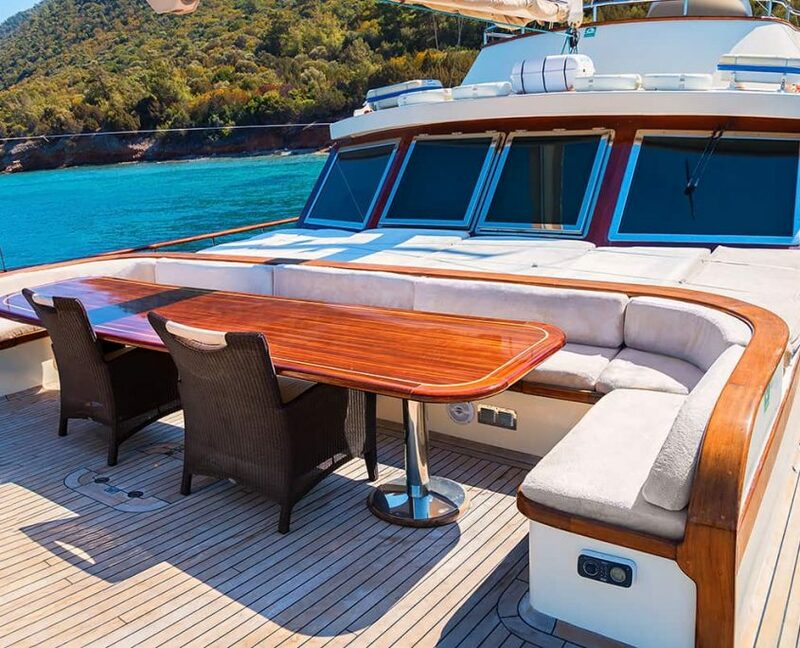 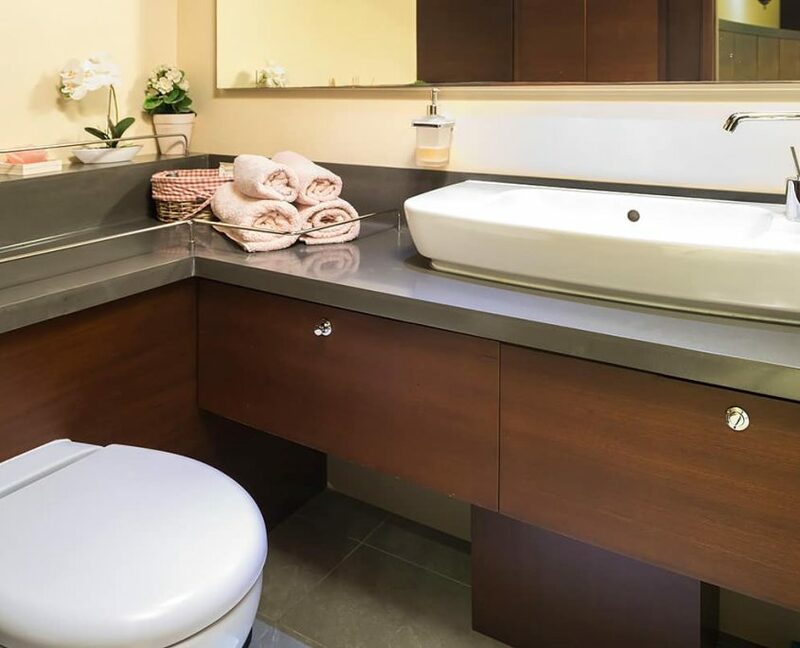 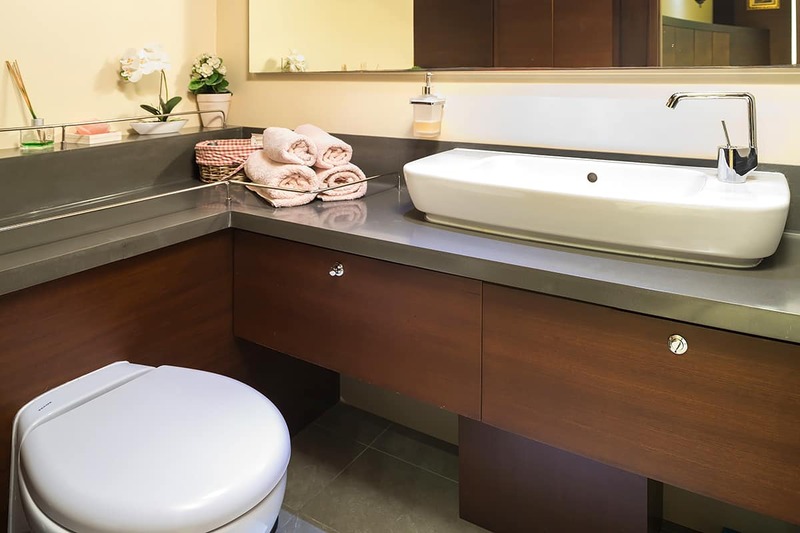 It has a fully furnished interior. 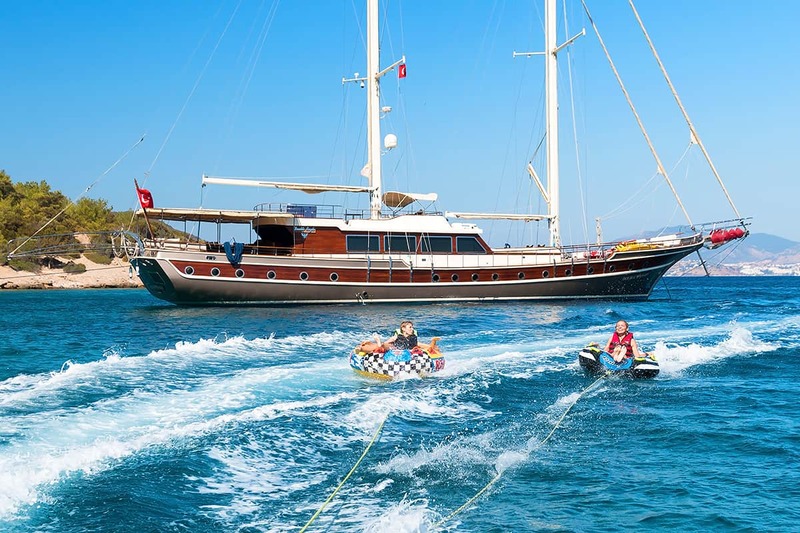 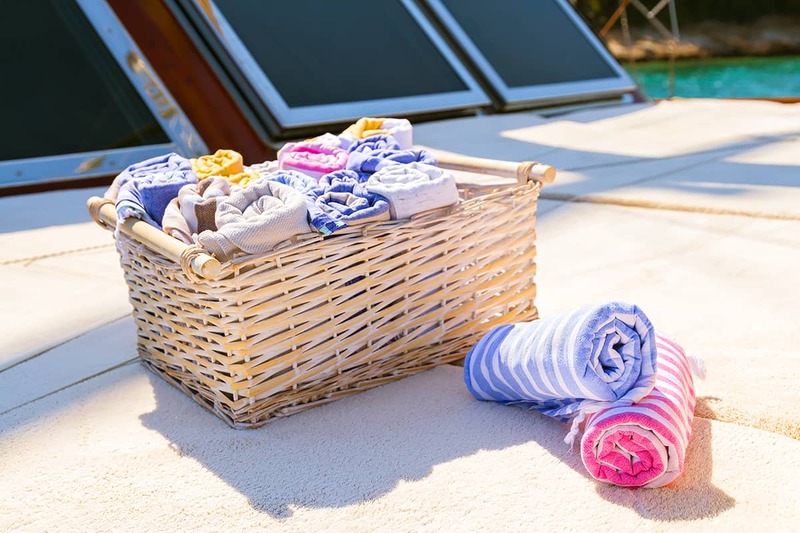 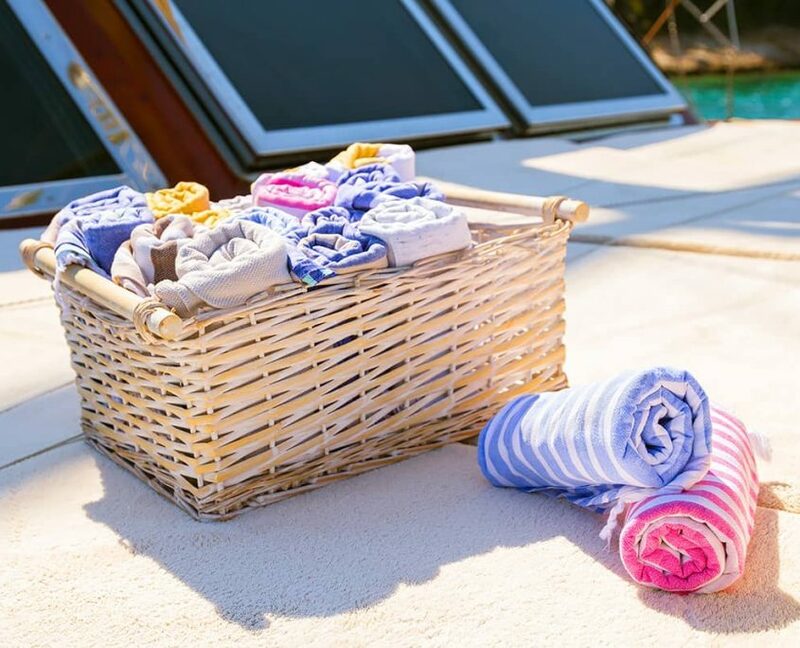 One of the main features is vast choice of watersports.